Are you familiar of script writing? How about storyboard? To the people in the field of advertising, filmmaking, and others that are related to that, it is where the entertaining things we see and hear starts from scratch. Making storyboard takes effort and requires a lot of attention for details. Coming up with a full-length output of a project will be much easier when one is using storyboard in organizing frames of each scenes. Storyboards could now be created without downloading special computer apps or software. You could just use office programs like MS Word to start a template. Determine the major turning point on how one scene differs from the other. The point of this is to establish different scenes that you could rearrange whenever you feel like changing how the story runs. Work on the details. These details would help a lot on how people like the director, props men, cameraman could understand the shots or scenes. 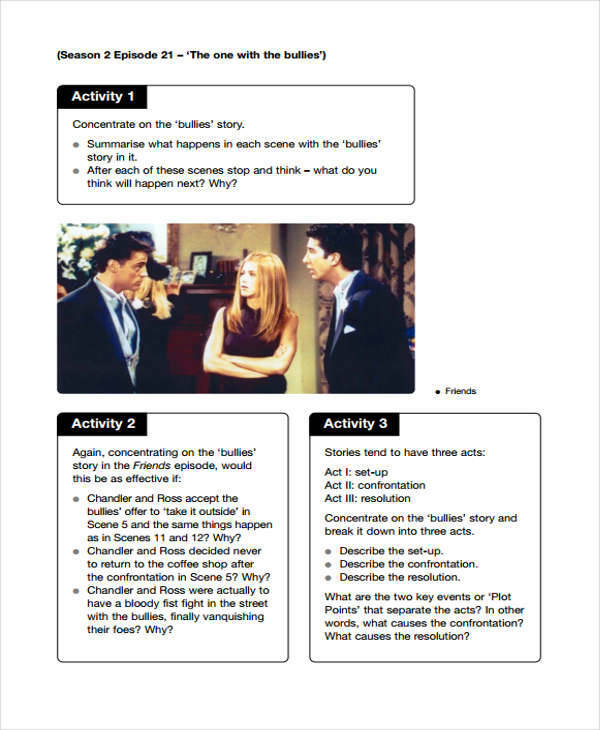 Provide a description of what each box will show and the event that is happening. Choose what instrument to use. There are a variety of instruments like poster boards for each scene, or it may be placed in bond paper with a number of boxes. Assign thumbnails. This only serves as rough draft, so this does not have to be perfect but still make it as detailed as possible. Once thumbnails are assigned, write down the dialogues or other details below the boxes. Finalize. 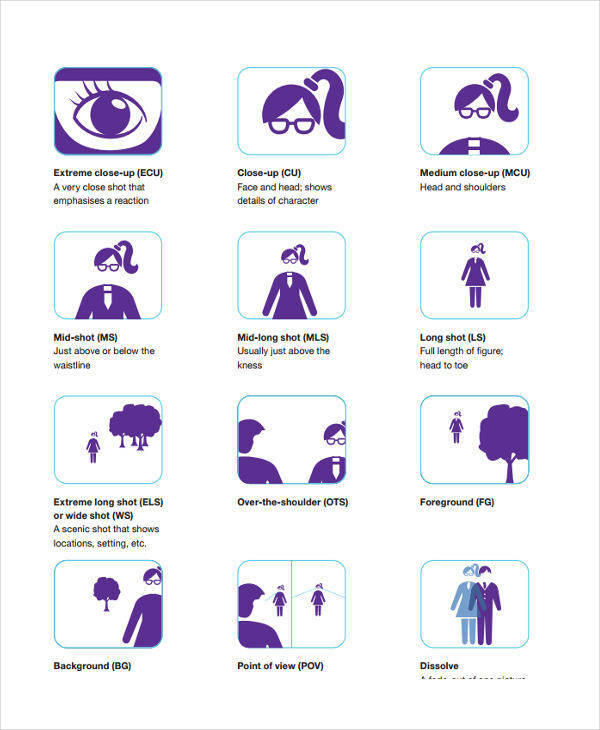 Review the details of each frame, add other important information on what is happening in the frame. 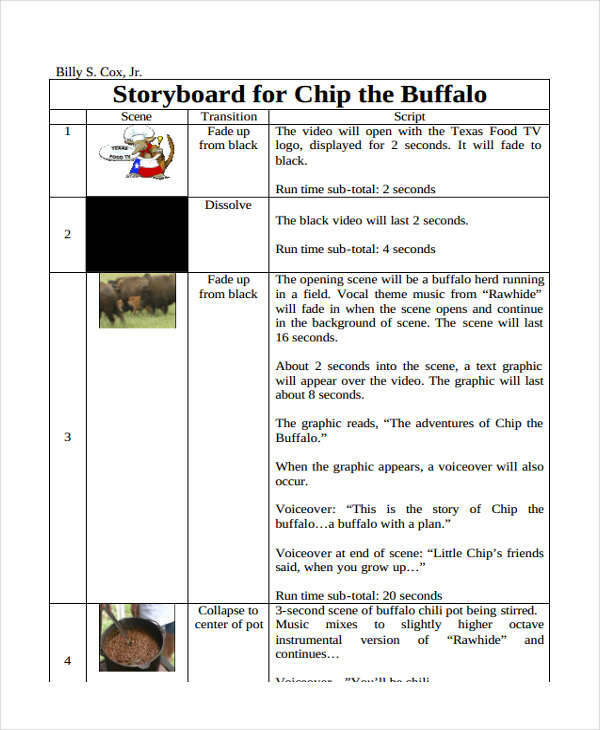 Aside from making your own storyboard from scratch, there are sample storyboard and project storyboard available for free that you can use so as to save time in making a template. 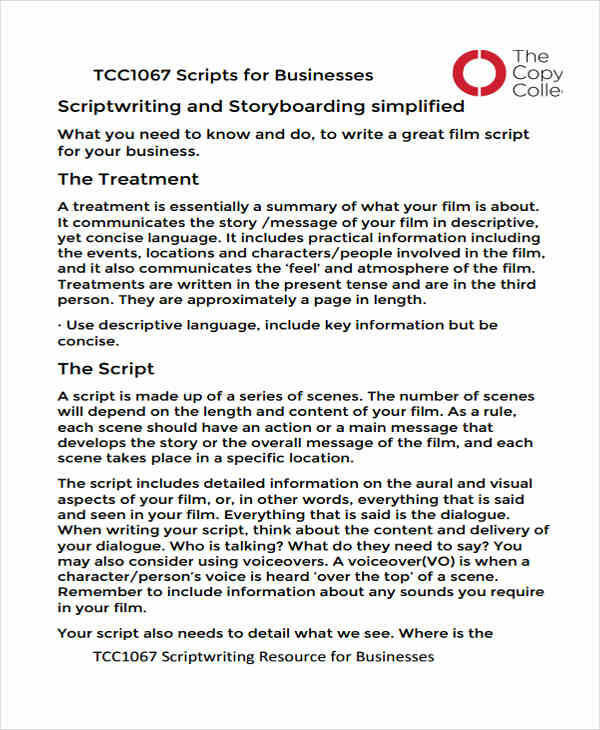 What Is a Script and a Storyboard? Think of the storyboard as the body of an art while the script is the soul of it. 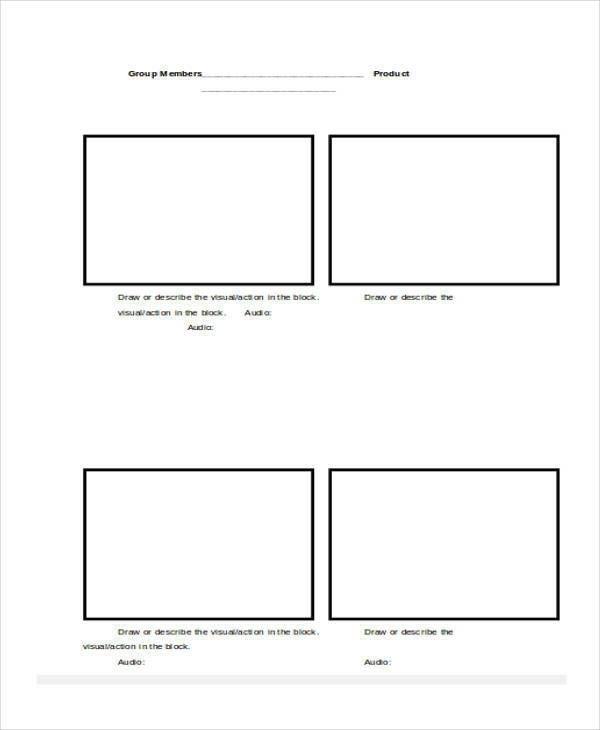 Storyboard is the visual representation of the script written by the scriptwriters. These two are a team; they work and fit together like a puzzle. Before movies are filmed and shown in cinemas and behind the advertisements we see on television is what we call a film storyboard. 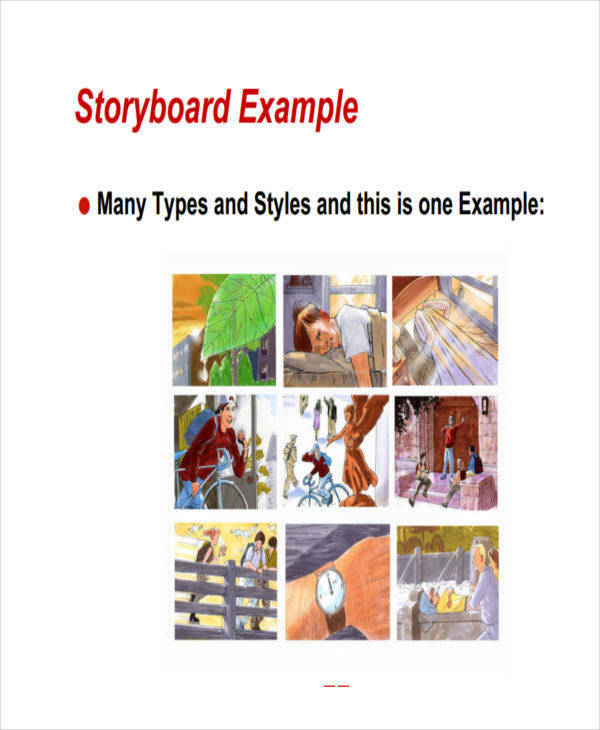 Storyboard is a series of images or sketches that follows a sequence of events. It shows and organizes different scenes and parts of the narration based on the script. The main purpose of storyboard is to project how things are going to be presented before it is filmed and launched to the public. On the other hand, a script is a written document that showcases unpublished stories, dialogues, and narrations. It embodies the actions committed and verbal contents of the story. There are different types of script for a variety of purposes. Take for example screenplays, which is specific for visual instruments such as movies and TV ads. Another is playwriting for stage live plays, audio drama for medias you listen to like radio dramas, and news scripts for the news anchors.